I love our Northern Colorado Community! Building local relationships is one of the best parts of my job. I look forward to getting to know you better so I can help you find the insurance solutions that will best meet your needs, protect your assets and help you achieve your goals. My commitment is to provide Allstate’s wonderful customers with an outstanding level of service. 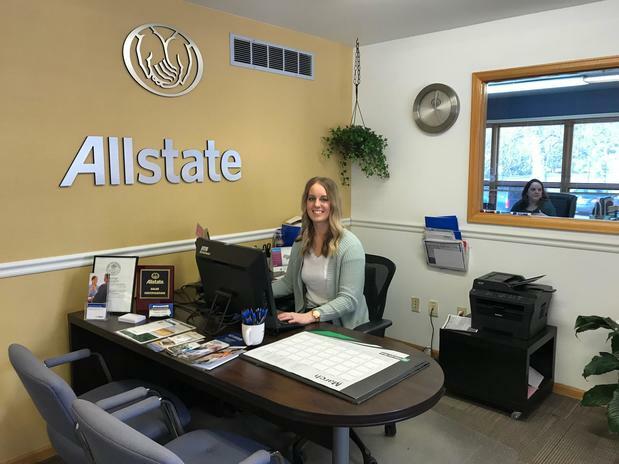 Come in and chat with myself, Stacy or Holly so we can help you determine the right protection for your family (we help with different types of life insurance), home, car, boat, and more. Call us or stop by. We also offer after hours appointments for your convenience. For product disclosures and other information please visit my website. 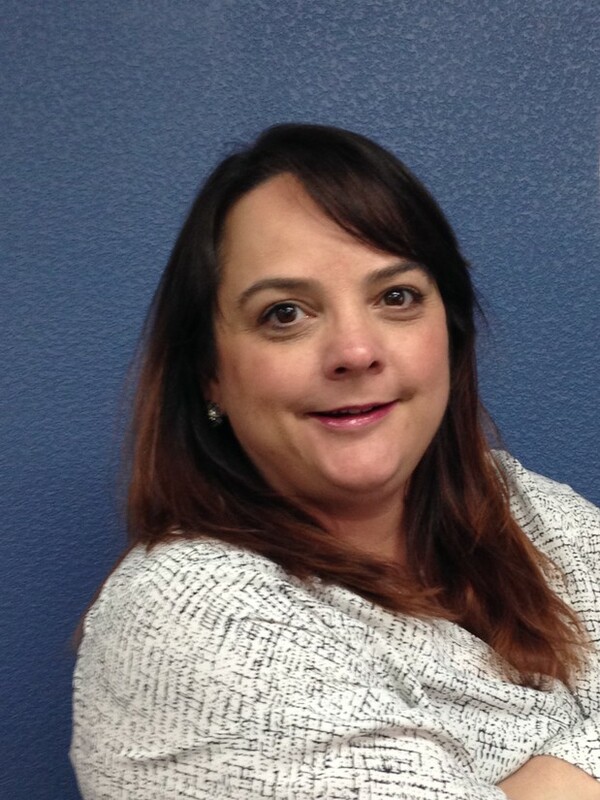 Stacy has many years of sales, customer service, and management experience. 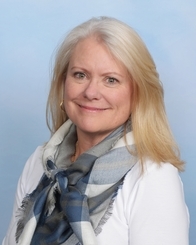 In her spare time, she enjoys volunteering with her church and several other organizations in town. She is very knowledgeable, is licensed, and can help you with your insurance needs. Jennifer is a Registered Personal Financial Representative in Colorado and is licensed in the states of Colorado and Wyoming for Property and Casualty and Life and Health insurance. 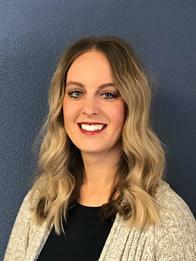 She loves educating people about insurance and assisting the customers manage their risk. 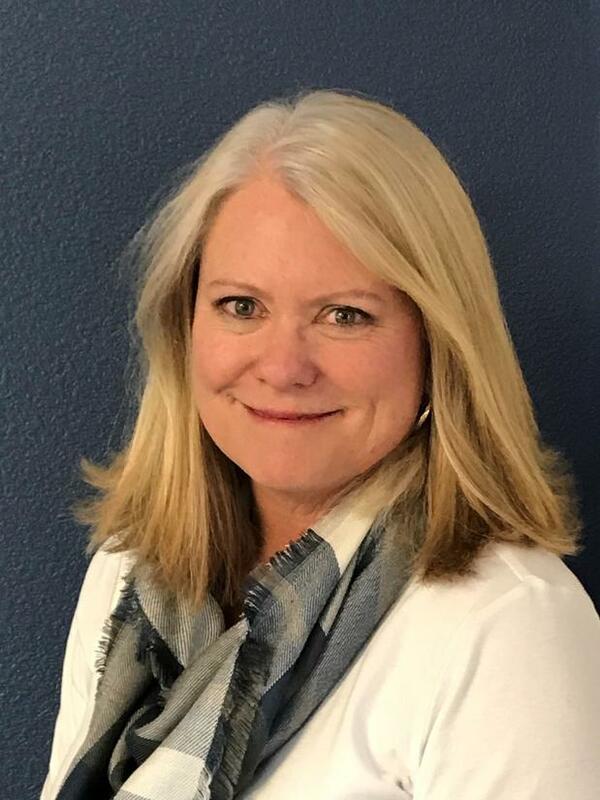 She loves spending time with her daughter and son and in her spare time she enjoys reading, skiing, golfing, hiking, and mountain biking. Holly is a Nebraska girl who is loving exploring Colorado with her new husband and their fur baby, a pup named Powell (Pal). Even though pursuing her education to be a dental hygienist takes a lot of her time, she and her husband are working on renovating their first home together. 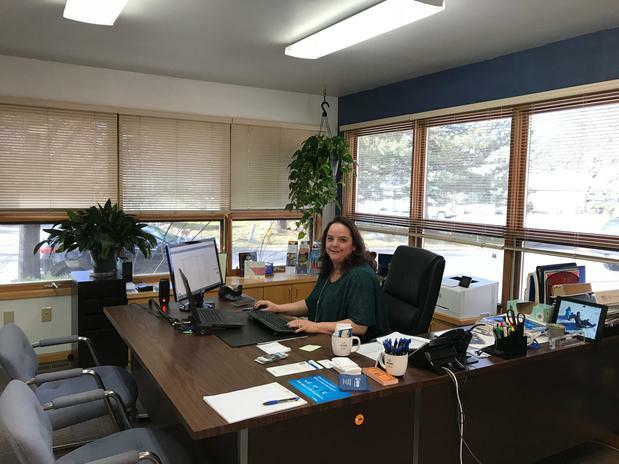 Holly is licensed in Colorado and, as our service rock star, is ready to answer any of your questions and takes fantastic care of customers. 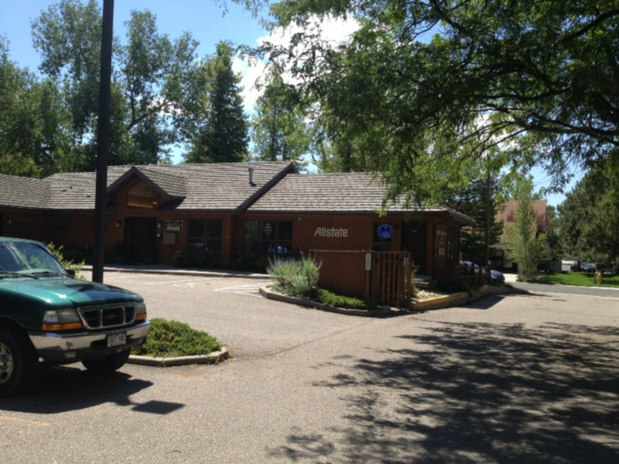 We are located just west of Warren Park near the intersection of Lemay and Horsetooth. Proud to serve the areas of Fort Collins, Northern Colorado, Loveland, Windsor, Timnath, Wyoming. Call or email me today for a personalized insurance review. Jennifer Harms is insurance licensed in the state(s) of Colorado and Wyoming. 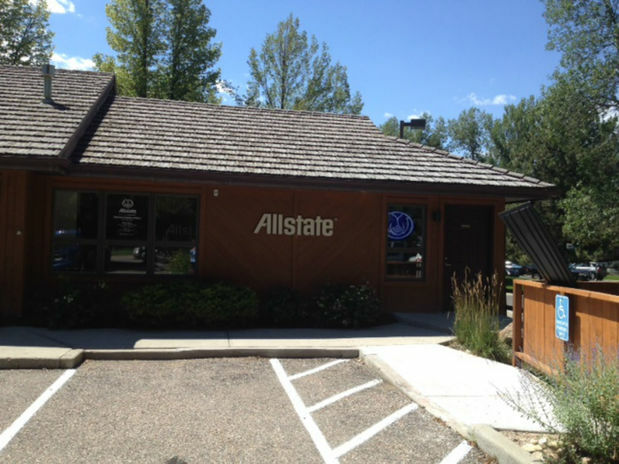 If you do not reside in the state(s) of Colorado or Wyoming, please go to the Find an Agent section on allstate.com to search for another Allstate Agent or Personal Financial Representative.